While our team is well equipped to complete large-scale asphalt paving jobs, often times smaller jobs are just as gratifying to our crew. A longtime client of ours called in early one morning and after a couple minutes spent catching up, we asked how we could be of assistance. He told us that his small business’ parking lot was in need of a new coat of sealant. He noted that it had been quite some time since his last sealcoating appointment with us and that he wanted to stay on top of his parking lot maintenance. We happily scheduled the job for him on a day when he was scheduled to be closed and wished him a good rest of the day. We sent our team to his property early in the morning, to get a solid start on the job. He met us at the location with a big smile and lots of energy. 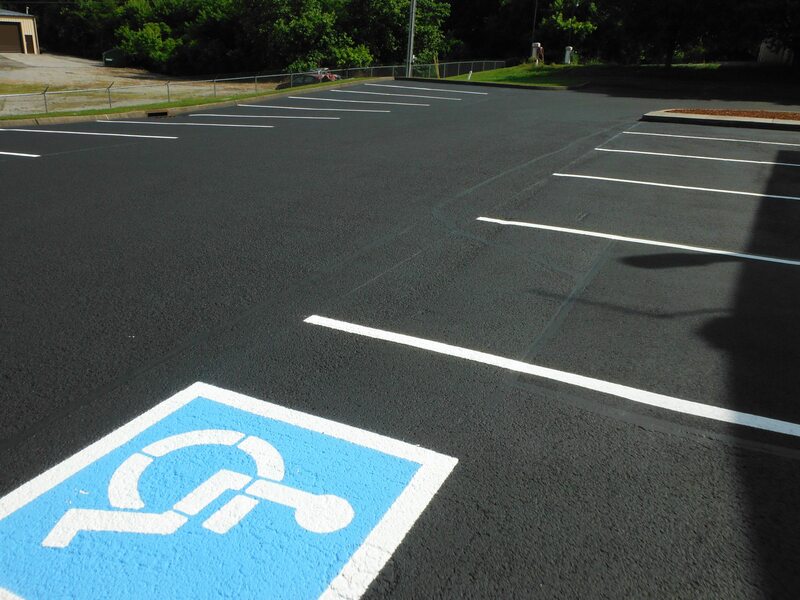 Having worked with him on a number of occasions, he was well-versed in our sealcoating process and the high-quality asphalt paving materials that we use. While the project was not an extremely work intensive, it was a rewarding job for our entire crew. We took great satisfaction in working with him, as well as someone who properly performs consistent parking lot maintenance. After the completion of the project, we spoke to an excited customer and business owner. We told him that we were just a call away if he had any other asphalt paving needs.